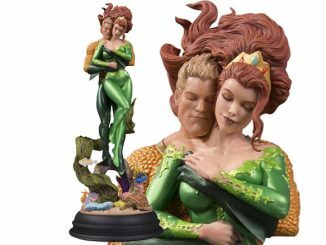 Straight from Atlantis to your collection, this Aquaman DC Comics Bombshells Mera Statue looks stunning. 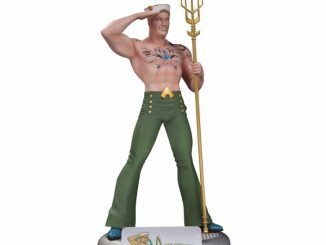 This stunningly stylized statue of Aquaman’s super-powered love interest will be the leading lady in your collection. 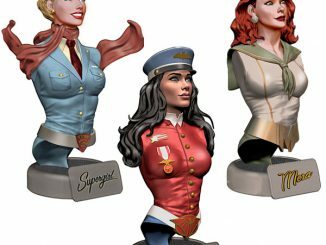 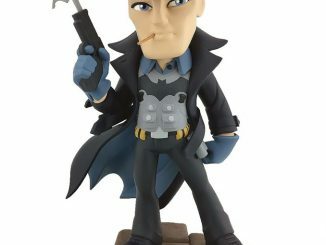 This statue is based on the popular pinup style of the 1940s and 50s. 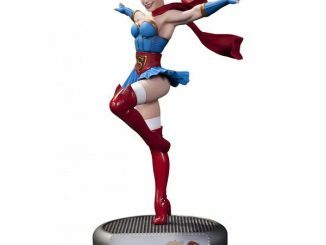 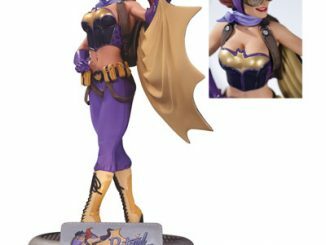 The DC Comics Bombshells Mera Statue is a limited edition of 5,200 pieces so don’t miss your chance to own one. 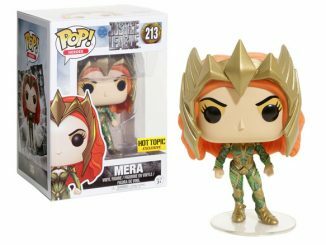 She stands about 12-inches tall to the top of her trident. 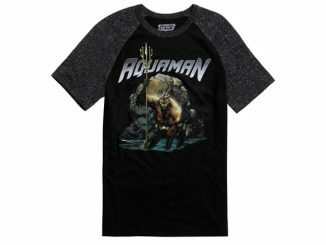 It makes a good gift for Aquaman fans and is just $99.99 from Entertainment Earth. 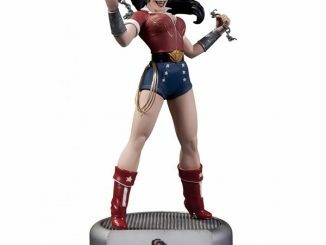 Pre-order it now and it will ship in May of 2015. 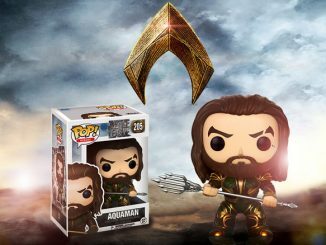 Also at the WBShop.com.